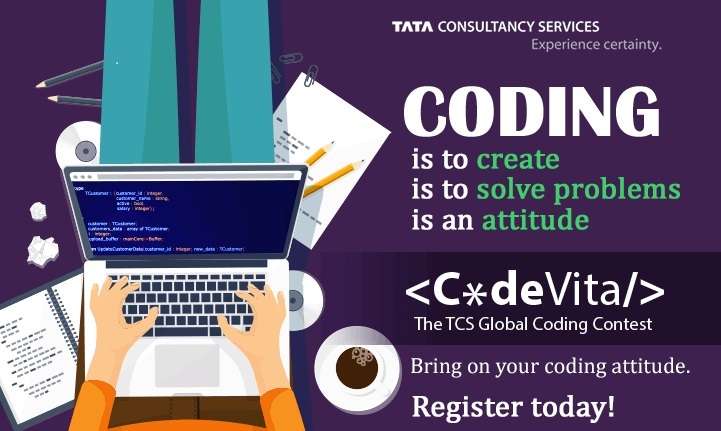 Watch this Space for TCS CodeVita Previous years' question. I will be publishing most of the TCS CodeVita questions as and when I get. As I depend on you guys for the TCS CodeVita's questions so I might not be able to publish all the questions. Keep sending your CodeVita's question at vikash@programminggeek.in. The questions published below are not all the questions asked previously in CodeVita's. These are only a few. CodeVita 2018 registration is going on!